We’ve only got a few more weeks until The Taken King, and the guys are just as excited as ever. 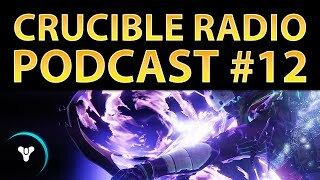 This means a thorough breakdown of the changes to new subclasses is a necessity. 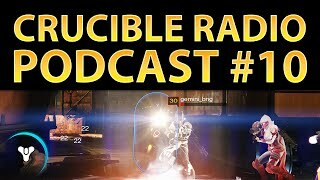 As year 1 comes to a close, Bones, Birds and Swain look back on what brought them to Destiny while they answer questions from Twitter, and the advanced skill of sliding is discussed in-depth. Later, the guys are joined by MTashed and Fizzor, two highly skilled players who recap their experience at the Red Bull Rift Tournament, as well as what they’re looking forward to when the expansion drops.